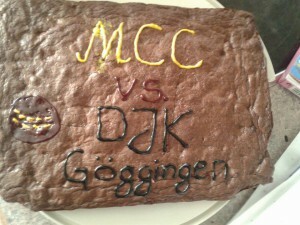 The MCC B team arrived in good time for the 15:30 start only to have to wait an hour because of the tardiness of MCC A. Surprisingly a number of the Serendib Breakaways also turned up thinking our friendly T20 against them arranged for 20th August was today. We also had a visit from Les Poulton who played one game for us back in 1991, scored 60 runs and took 2 wickets for 8, and who drifts along to see us once a year. 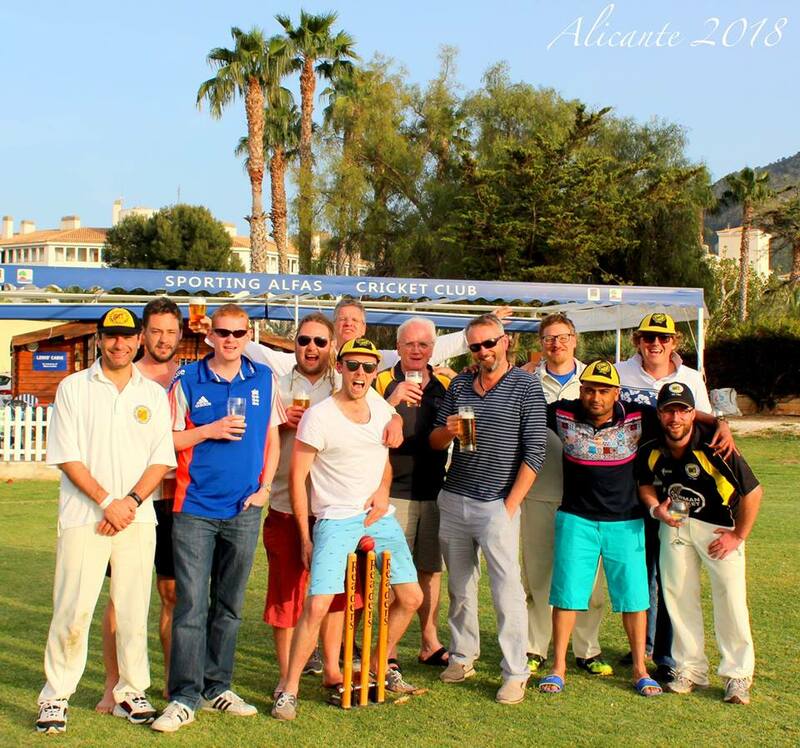 The ex-treasurer and one half of the South Coast Mafia also came, not as some might think to pay the 5 euros match fees with which he absconded, but to complain about not being top of the bowling table arguing that there was no such thing as an “also bowled” statistic. A quick turnaround and MCC opened the bowling with Bhavsar and Cross. Cross took a two-fer and displaced Khanna at the top of the bowling table (but not the South Coast Mafia). The first wicket fell to Bhavsar in the first over with the score on 6 and the second to Cross in the second over with the score on 12. In the fourth over with the score on 23 their third wicket fell but there was now a good 33 run fourth wicket partnership broken by Ayub. Another 21 runs later Wembridge got their highest scorer after being no-balled for changing his bowling speed. Seven runs later with the score on 84 Alagh got his wicket. Sarma got the first of his three wickets with the score on 96. There was then a useful partnership of 24 for the eighth wicket broken by the no-balling Wembridge. 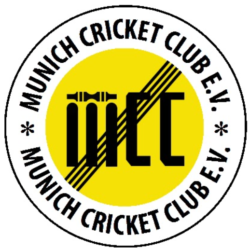 Khanna, who was asked to be removed as they couldn`t believe he was seriously bowling that way, and Sarma bowled the last overs, the final wicket falling to Sarma after 17.4 overs were bowled and the score on 132. During this game we all feasted on the ample teas provided by Kantor together with a magnificent Brownie Cake baked by Julia and some South Afircan/Australian iced cordial provided by Wembridge as well as some hurried cool-fresh, hurried because it was 19:30 before the game finished and Helmut was unhappy. Therefore we were forced to retire to Fräulein Grüneis to sum up the day. 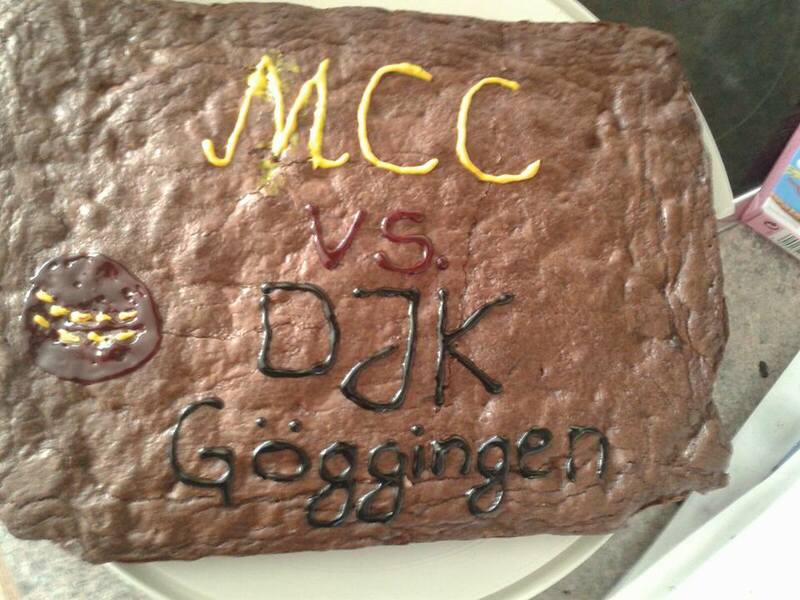 MCCB, 149 – 8 from 20 overs, beat Göggingen B, 132 – 10 from 17.2 overs by 17 runs.